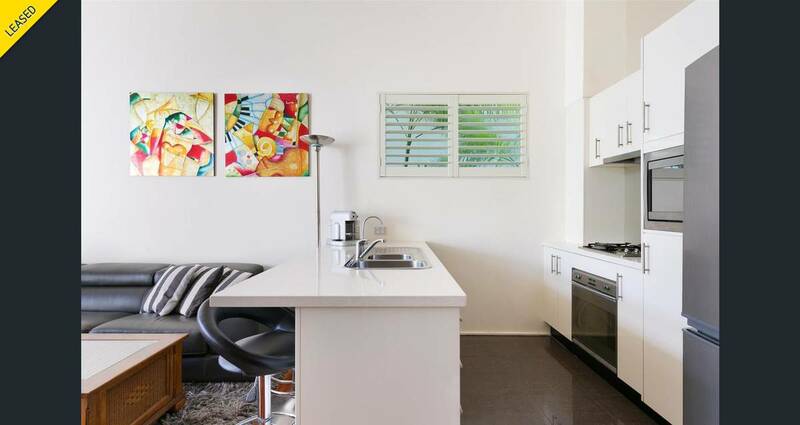 Attention to detail is showcased in every room of this stunning, split-level, two bedroom, two bathroom, north facing apartment. 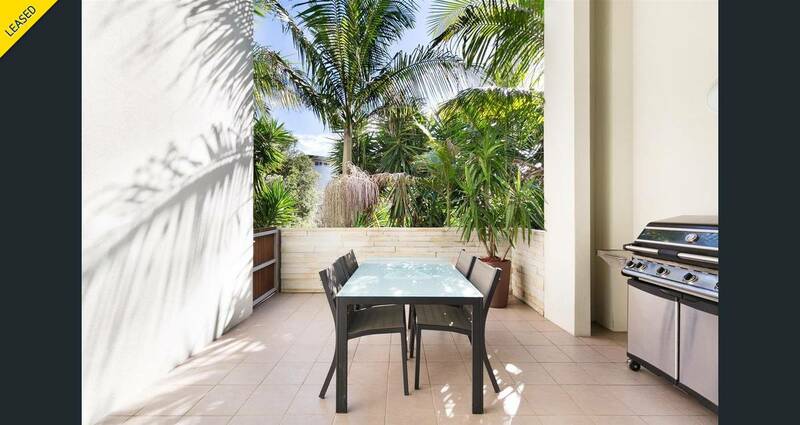 Enter through the front terrace to be greeted with a combined living and dining area featuring high ceilings, beautifully polished timber floors and plantation shutters throughout. Flowing from the living area is the stylish designer kitchen, complete with gas hob, microwave, dishwasher and stone island eat-in island bench top. 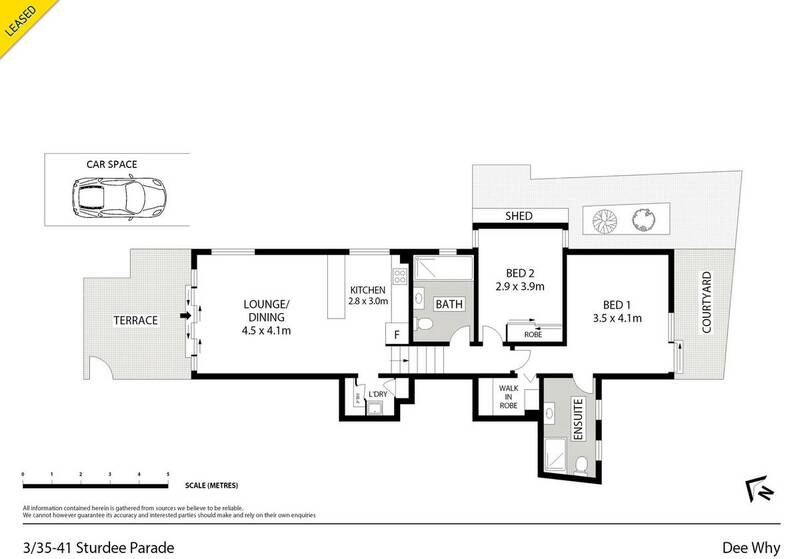 + Two spaciously sized bedrooms are fitted with build-in wardrobes, main bedroom with en-suite. 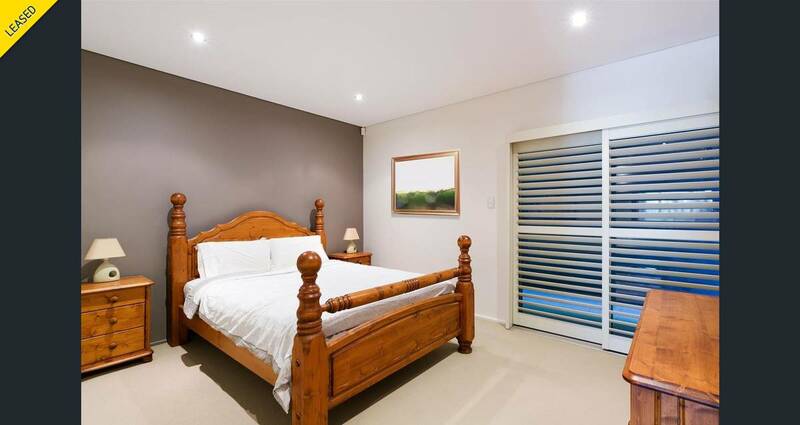 + Both bedrooms with access to private rear courtyard. 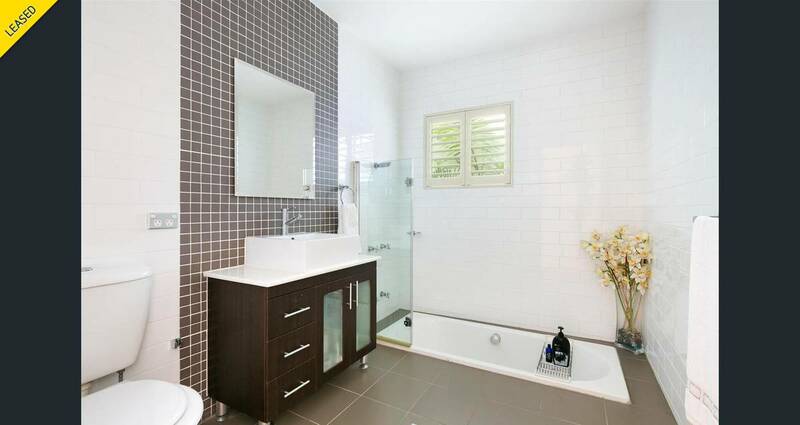 + Main bathroom elegantly styled and featuring sunken shower recess. 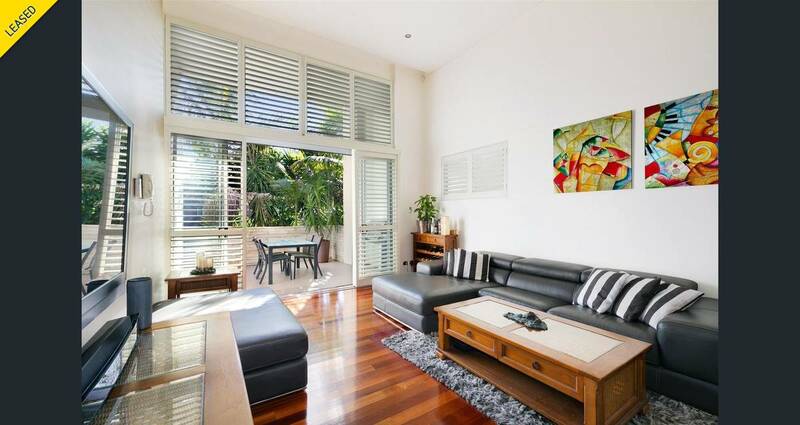 + Spacious and North facing entertaining terrace off living area. + Secure undercover car park for one car. + Rear courtyard with garden shed. 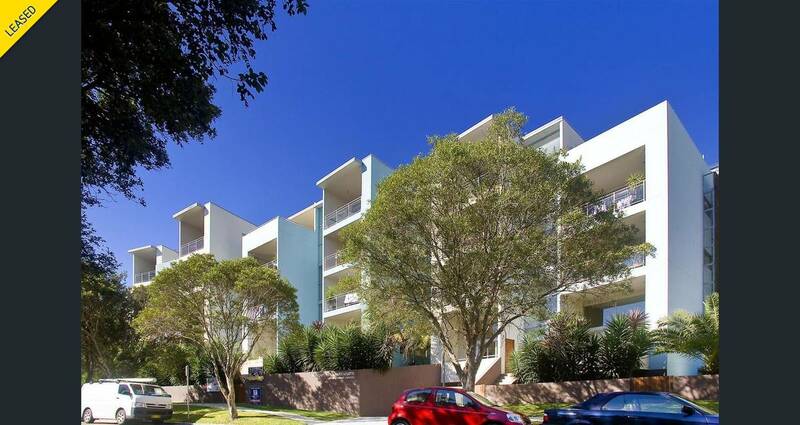 Set idyllically within a quiet environment, yet close to all amenities that Dee Why has to offer.